Many Studios CIC is directed by Becca Thomas, Marc Cairns and Natalia Palombo. 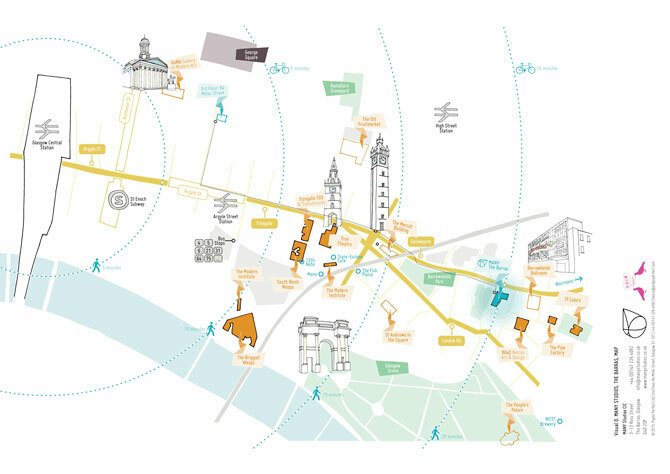 Becca Thomas and Marc Cairns founded creative consultancy studio, New Practice, where they engage diverse communities in the process of change; using design and cultural activity to create connections between people and place to build more resilient communities for everyone. Managing Director, Natalia Palombo, is a creative producer with a focus on contemporary visual art and film. Her research is centred on critical and convivial conversation in the arts, addressing issues of access to creative and cultural activity, expectations within arts practice, and creative outcomes in areas of regeneration. As a directorship, we have provided consultancy services in creative hub management, sustainable creative business and creative mapping in Nigeria, Vietnam, and across Europe. Since preparations began for Glasgow to host the 2014 Commonwealth Games there has been a keen interest in the regeneration of the Barras Market. 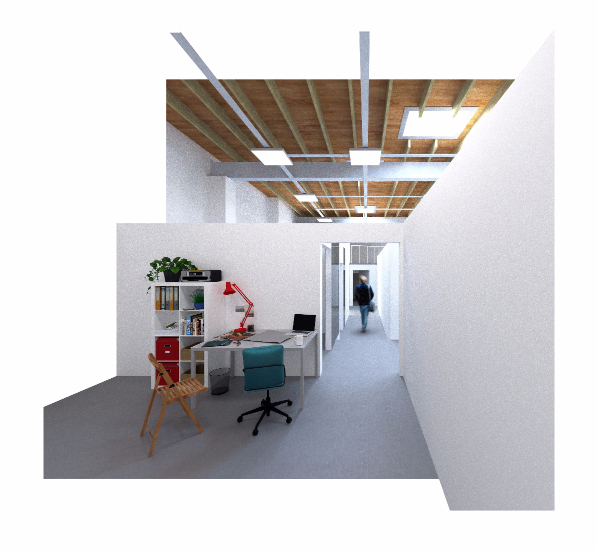 For the past 18 months, MANY Studios, currently based in the Merchant City, has been working with a property owner in the Barras Market to develop a successful response to the grant scheme which will relocate the organisation to the immediate East End of the city and within the heart of the Barras Market. The refurbishment of the 10,000 sq ft ‘Charlie’s Market’ building on Ross Street will see MANY Studios relocate in March 2016 where they will neighbour the world famous Barrowlands Ballroom and other local arts organisations such as The Pipe Factory, Barras Art & Design Centre, Market Gallery and David Dale Gallery. 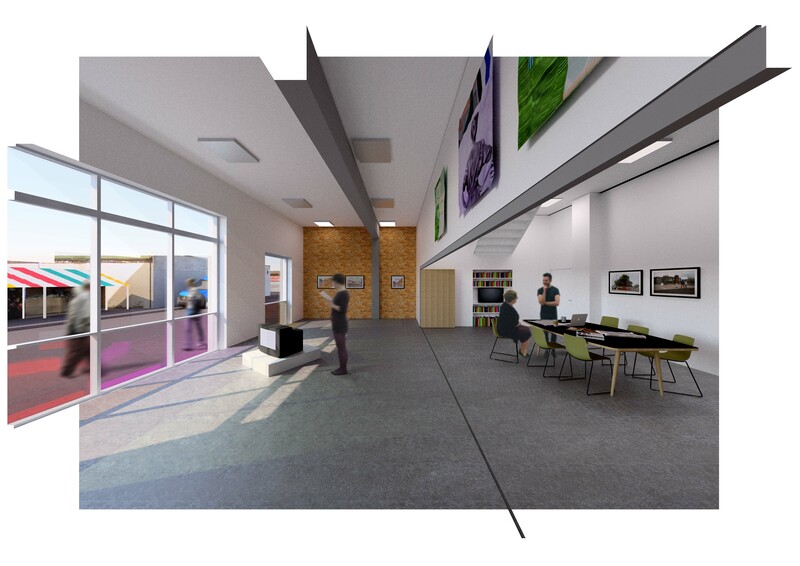 The refurbishment will provide 40 studio spaces for a number of creative practitioners, small businesses and young entrepreneurs as well as the the relocation of The Telfer Gallery, currently based in the Merchant City, artist residency facilitates, a public facing project space, event space, conference suite, hot desking zone and an independent coffee shop. This particular project is investing £0.5 million into the local economy and during the refurbishment MANY Studios will be creating opportunities for the local community to engage with the project. 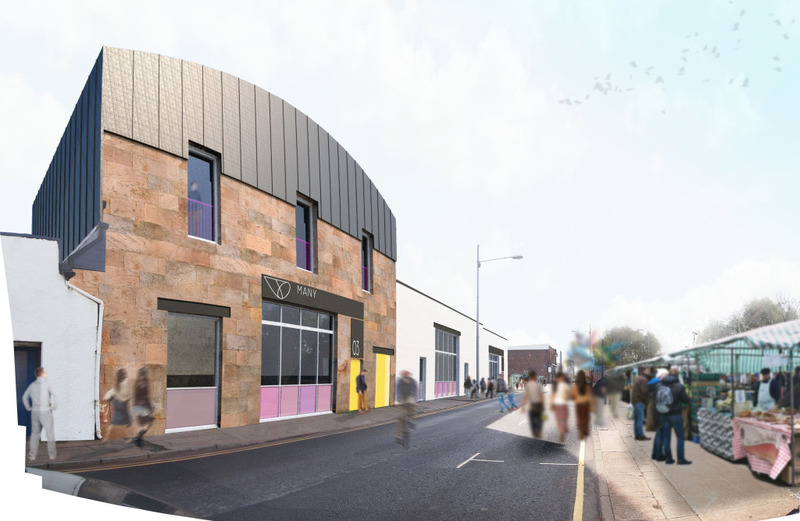 The ongoing regeneration of the Barras Market has been supported by the Action Barras Calton Development Trust and Glasgow City Council on behalf of The Scottish Government. The MANY Studios refurbishment has been designed by Glasgow based creative studio Pidgin Perfect. © 2019 Natalia Palombo. All Rights Reserved.